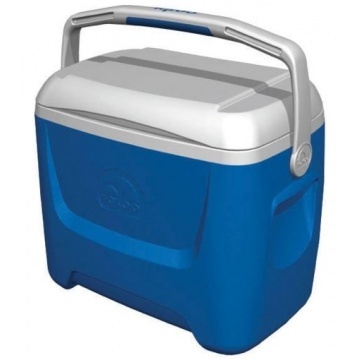 The Island Breeze 26 litre cool box is an all purpose cooler designed for comfort, performance and style. This new design cool box with elevated cooler base minimizes contact with the ground and hot surfaces which improves the cooling performance. 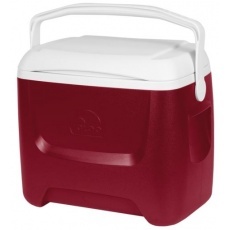 Capacity: 28 quarts ( 26 litres ). Improved cool box cold retention with Cool Riser Technology™. Ergonomic curved back for carrying comfort. Slotted lid allows for easy stacking. Swing up bail handle with 3 grab points. Accommodates up to 37 standard pop cans. 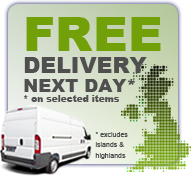 Fits 2 litre bottles upright.